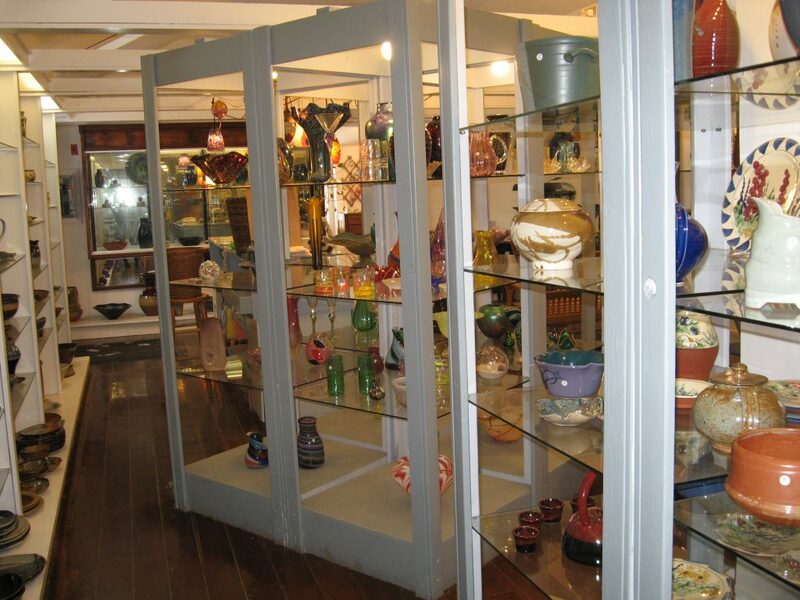 Crafts People offers the largest collection of fine contemporary handcrafts in the Hudson Valley. Our four shop buildings feature the work of more than 500 artisans representing all major media including pottery, jewelry, handblown glass, turned wood and so much more. 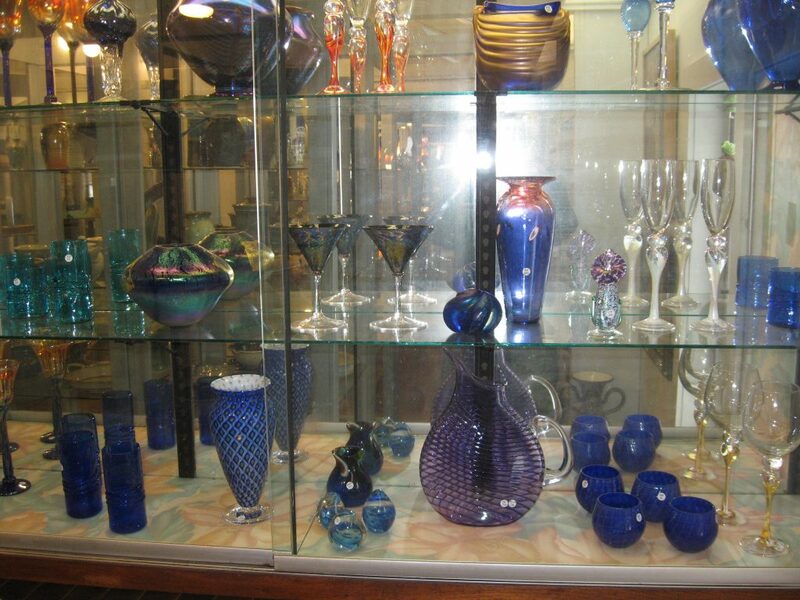 Many items are one-of-a-kind and are created exclusively for us by local artists.